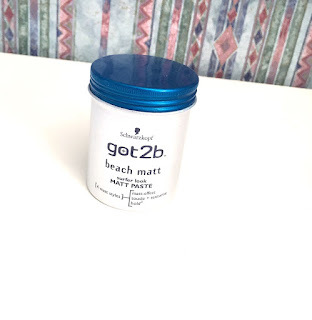 I been trying out all sorts of hair gels and hairsprays for years but these are a few products that I loved using because of the quality of the product and how long it lasted me. This is my top 3 favourite men hair products. 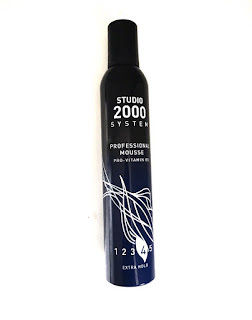 Studio 2000 system extra hold mousse gives your hair texture and is non greasy making your hair easy to comb. It also adds a natural shine to your hair making it look healthy, while the pro vitamin B5 nourishes the hair making it look healthy and beautiful. I tend to use this Mousse day to day as it helps me maintain my short hair on the sides and gives my hair a nice look when I tie my hair up as a man bun. The beach Matt clay is one of my favourite hair products as it is light but coats the hair well and gets all the little strands of hair and places it in a neat way. The 'rework putty' is a good size container for traveling and on the go to fix your hair. It is cheaper then other products out their and cost efficient if your on a budget of getting a good product that is not to expensive. 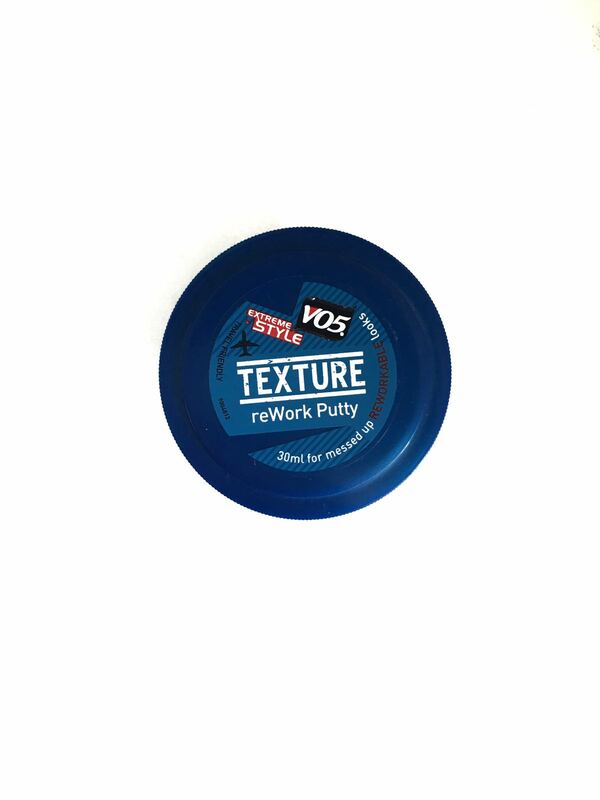 It is a smooth consistency and not like a wax with a nice gloss finish on your hair.